Good all round service , advice and actual installation of my gas hot water system. Value for money in all respects. Excellent prompt installation by exellent team. Would recommend this company to anyone. AAA rating from a satisfied customer. From inital quotation to completion of the installation Mist Heating and Cooling were totaly professional. Job done as quoted with courteous and professional tradesmen. Quality installation. I am very pleased wth the installation and service we received from MIST. Great service and advise. Highly recommended. They installed a large split level airconditioner in our house followed by some ducting changes to our central heating. Both jobs carried out very professionally by careful trades people. Very happy. I am happy to recommend The Mist guys my experience was very good. the guys turned up at the appointed time and installed my new Haier ducted air conditioner. They installed 7 ducts, 4 zones, the inside and outside units within 4 hours. They were polite, efficient and answered my many questions directly. They also cleaned up and removed all rubbish. These guys are the best in the Geelong area for ducted AC. 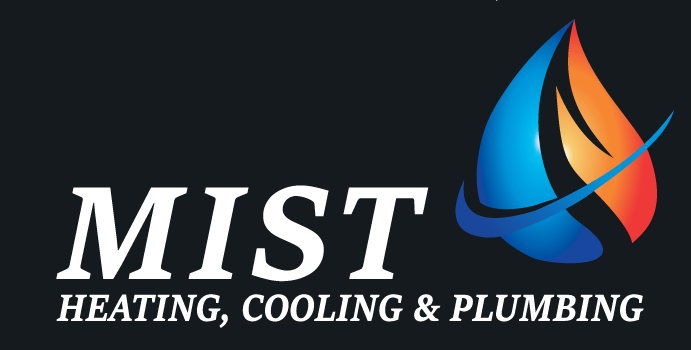 Thanks Mist Heating and Cooling, The installation team who did the work were intelligent, polite and responsive to questions. They explained what they were to do clearly and made a minimum of mess. After finishing the job they cleaned-up well, even washing marks off the walls. A good experience. Please thank the boys for a good job. We have just had a ducted heating unit installed and very happy with the result. Promt service reliable and friendly team. Thank you Mist. Purchased 7.1 Mitsubishi unit, Mist were prompt, efficient and so easy to do business with. The tradies who installed unit were neat, clean and extremely helpful and after they left you would never know they had been. Highly recommend Mist they made things so easy. Thanks guys you were all great. Got what I asked for. The guys who installed it were great. Definitely recommend them for service. Not sure if anyone else can do it for a cheaper price with the same service. I got them to get and install a Mitsubishi 7.1 kW Split system air con for 2.6 K total. Great customer service from these guys. Highly recommend.